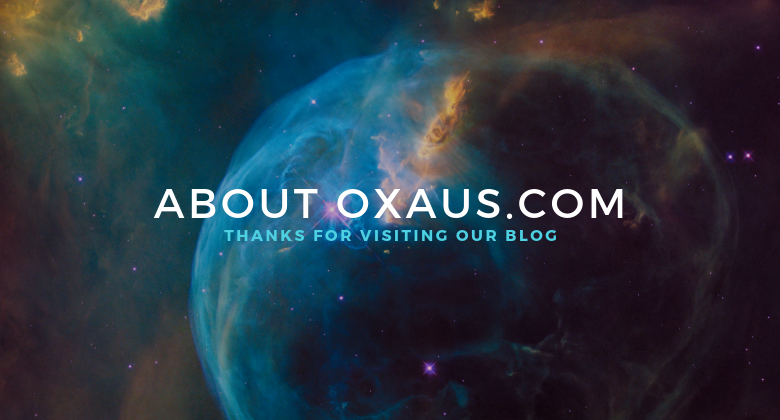 About Us - Oxaus: Pentecostal Christian Blog, Faith Worship And Family. We are still in the early stages of this blog and in time we hope to sow the seed of his word. Our plan is to share a message about god and bring the world closer to gods teachings. Our site is for new Christians and people considering the faith. We want to be a bridge for people and help them find god without jamming his word down there throat and overwhelming them. 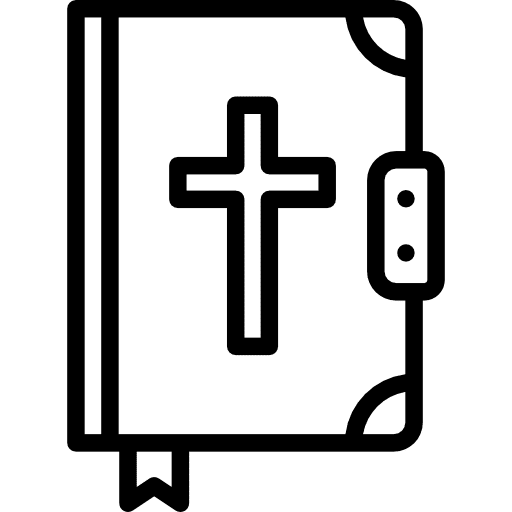 We want to spread the word of the holy spirit in a non confronting and easy to read way, that will resonate with people not of the christian faith. Showing them that God is love and is the key to a better, happier life.